The advanced, yet easy-to-use audio routing on the GEC5 is compatible with any digital audio signal, so get creative and build a room with any combination of electronic instruments including digital pianos, guitars, synthesizers, even MIDI-controlled software instruments. Want to do even more? Integrate computers with your lab and take learning to a new level of excitement and capability. 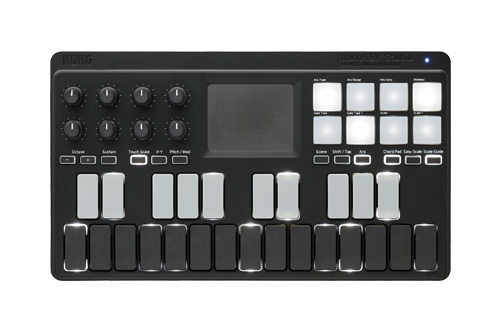 The Korg Kross offers features found on much pricier synths; a tremendous palate of sounds, super-fast sound selection, and many other features that make this perfect for any keyboard or music technology studio. 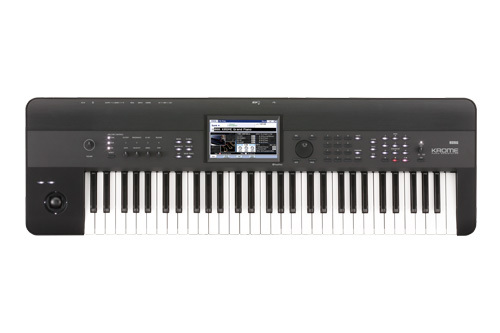 The Korg microLab Bundles are true plug and play labs that can integrate music technology into a music program anywhere. 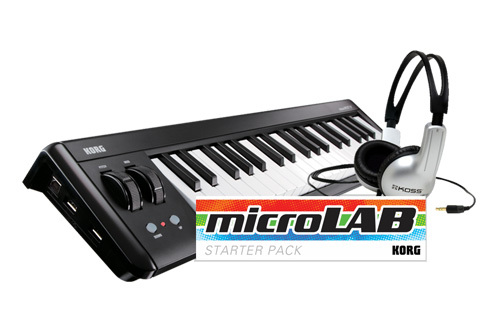 Each microLab Bundle includes your choice of Korg microKEY controllers, Koss UR10 headphones and a Teacher Pack. 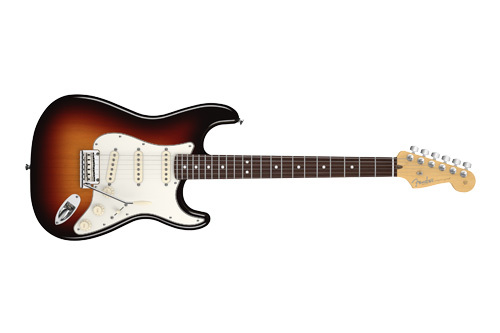 Any electric guitar can be brought into a GEC5 lab system to make the ultimate group guitar teaching experience. Simply pair any number of guitars (1 up to 32) with coordinating GEC5 Student Interface Units, and you’ll have the most efficient guitar class technology can provide. Transform any average computer lab to an extraordinary Language Lab with the help of the GEC5 group learning control system. 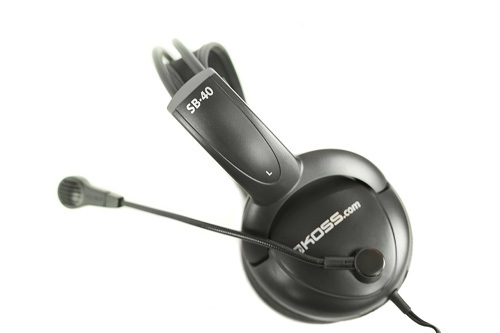 The “line out” on the Student Interface Unit allows students to speak directly to any language learning software without the costly addition of an audio interface. Couple computers with any combination of midi controllers, synthesizers or drum machines and immediately create a music tech lab like no other. 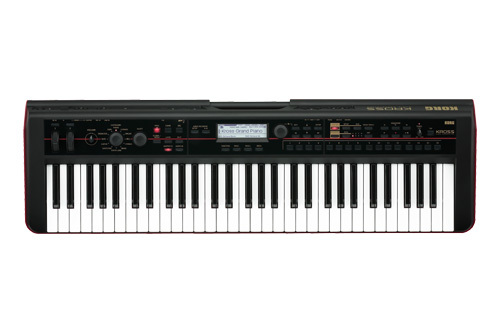 The Korg B1 Digital Piano offers features found on much pricier synths; a tremendous palate of sounds, super-fast sound selection, and many other features that make this perfect for any keyboard or music technology studio. 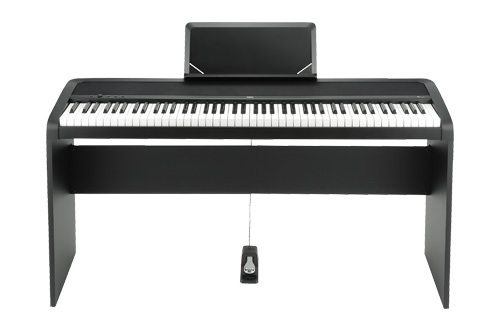 By activating the Split Mode on the GEC5, the piano is effectively split into two side-by-side keyboards—each pitched in the same range making two independent stations. The CONCERT piano series designed to provide the same enjoyment, sound, playing feel and musical experience as experienced in a concert hall.